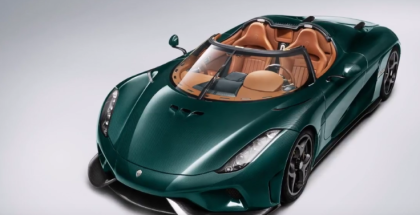 In addition to side, front and rear impacts, the Koenigsegg Regera gets beaten with mallets, jumps curbs and has the doors slammed with some pretty brute force. 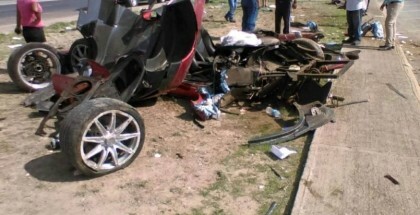 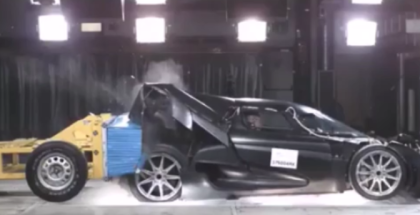 Watch how the carbon fiber flexes during some of the impacts. 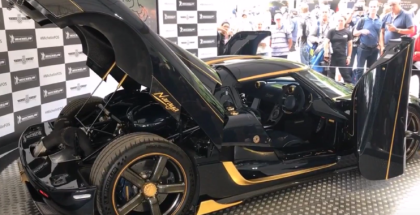 This video was taken as Niklas Lilja drove the Agera RS to its highest speed of the day – 457.94 km/h (284.55 mph). 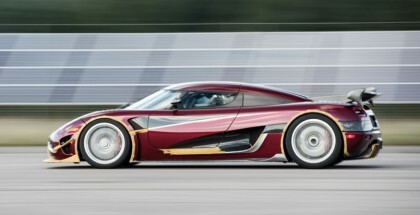 The 0-400-0 km/h run was completed in 33.29 seconds, beating the previous time of 36.44 seconds set by the same car in Denmark. 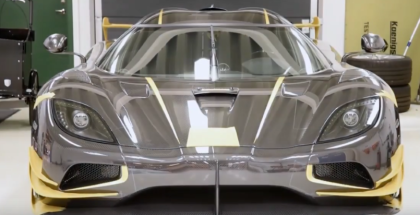 July 6, 2017 | Ed M.
April 26, 2017 | Ed M.
Koenigsegg is currently looking for 40 new employees to join their team at Koenigsegg HQ in Ängelholm, Sweden. 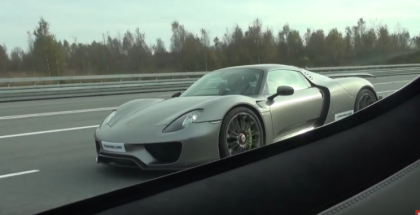 March 16, 2017 | Ed M.
Rolling race featuring Ferrari 458 Italia vs Koenigsegg Agera R and Porsche 997 Turbo vs Koenigsegg CCR. 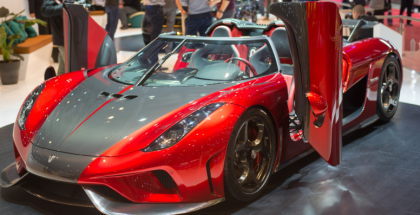 March 15, 2017 | Ed M.
March 2, 2017 | Ed M.
February 6, 2017 | Ed M.
The Koenigsegg Regera Aero Pack just show an alternative color combination, though: it also features an optional aero package, with extra winglets and air flicks protruding along the surface from nose to tail. 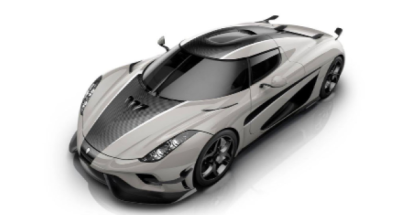 January 9, 2017 | Ed M.
Roll race featuring Porsche 918 Spyder vs Koenigsegg Agera R.
December 31, 2016 | Ed M.
Rolling race featuring Mercedes SL65 AMG Black Series vs Koenigsegg CCR Evo. 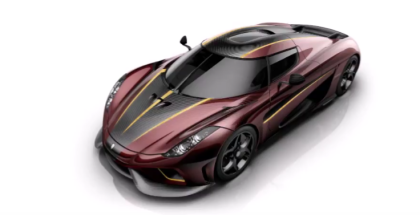 Christian Von Koenigsegg talks us through the Direct Drive, gas-electric hybrid system that makes traditional gearing obsolete on the 1,500-hp Koenigsegg Regera. 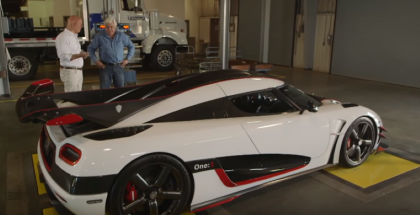 October 13, 2016 | Ed M.
The Koenigsegg Regera is the world’s most powerful hybrid hypercar, and the company’s founder, Chirstian von Koenigsegg,explains what makes it a technological masterpiece. 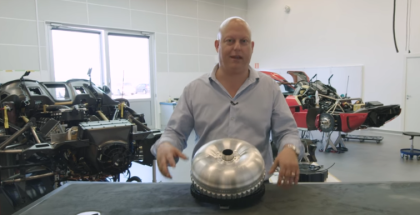 September 28, 2016 | Ed M.
The growl of the Koenigsegg One:1’s engine is unlike any other. 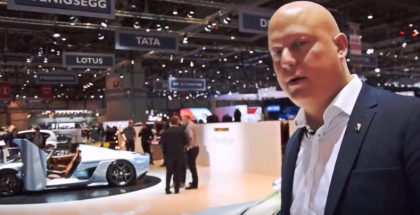 Meet the man behind the Koenigsegg, Christian von Koenigsegg. 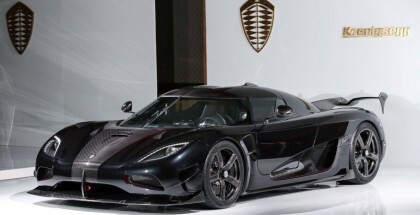 September 6, 2016 | Ed M.
Agera RSR – Limited Edition of 3 cars to be delivered to Japanese Koenigsegg enthusiasts. 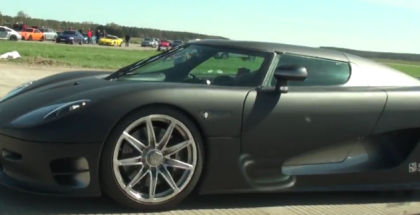 Fully customized cars based on the 1160hp Koenigsegg Agera RS. 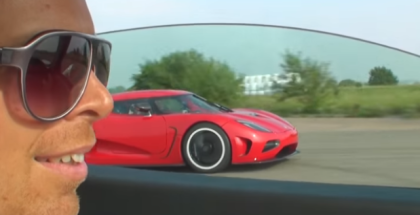 September 2, 2016 | Ed M.